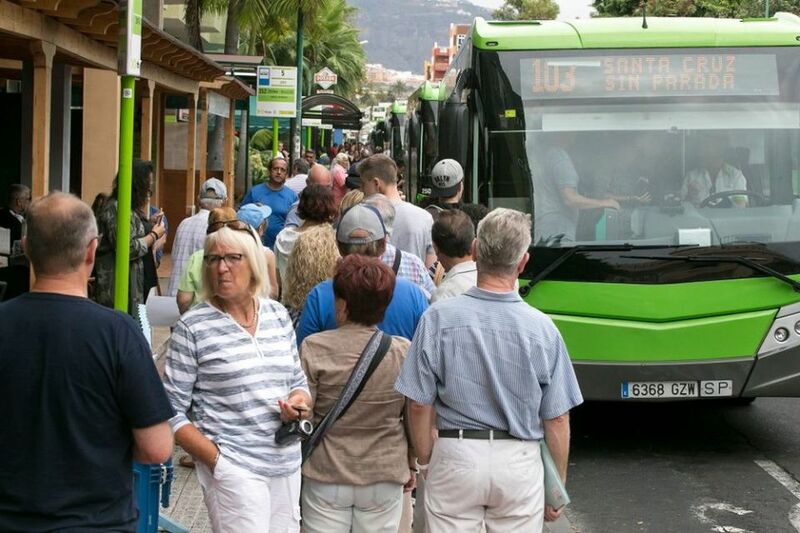 The number of users increased by 7% during the 2017 year in the Tenerife bus lines that connect the municipalities of the North with the metropolitan area, through the TF-5 highway. Transportes Interurbanos de Tenerife (Titsa), dependent company of the Cabildo de Tenerife, registered in 2017 record data in the long distance lines of the North of the Island, which run from the capital to Buenavista by the motorway (TF-5). These services accounted for a total of 2,847,807 passengers, which represents an increase of 7% compared to last year. In addition, the transport company will start this year a new study of mobility in the North region of the island with the aim of continuing to improve the connectivity of the northern municipalities with each other and the displacements of its inhabitants, enhancing and adapting the county services and long travel to the demand of users or creating new lines, if necessary. In 2017, 101, which links the Santa Cruz de Tenerife interchange with Puerto de la Cruz along the main highway, was the most used long-haul route in the North, accounting for a total of 1,035,771 passengers (+1.8 %). 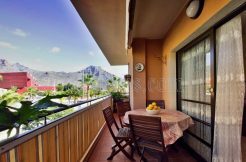 This vertebral line and provides a very important service especially to the inhabitants of Tacoronte, El Sauzal, La Matanza, La Victoria, Santa Ursula and La Orotava. Routes 102 and 103, which connect the capital with the tourist city directly and without stops also recorded increases. The 102 accounted for 805,446 travelers (+ 8.5%), while 103 (Santa Cruz de Tenerife-Puerto de la Cruz without stops) increased its customers by 5.8% and reached the figure of 302,622. The rest of the long-haul routes, 108 (Santa Cruz de Tenerife-Icod) and 107 (Santa Cruz de Tenerife-Buenavista) also registered positive data with rises of 9.3% and 4.7%, respectively.